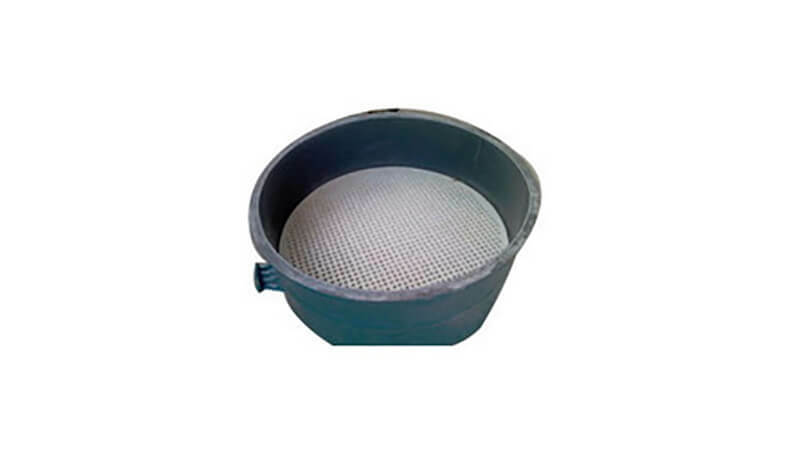 We offer our customers a wide range of Nutsche Filters. This is the most widely used variant of the Nutsche filter in bulk drug manufacturing industries and chemical industries and is also known as an Open Nutsche Filter. While operating this filter, a vacuum is applied from the bottom of the filter to speed up the filtration process. 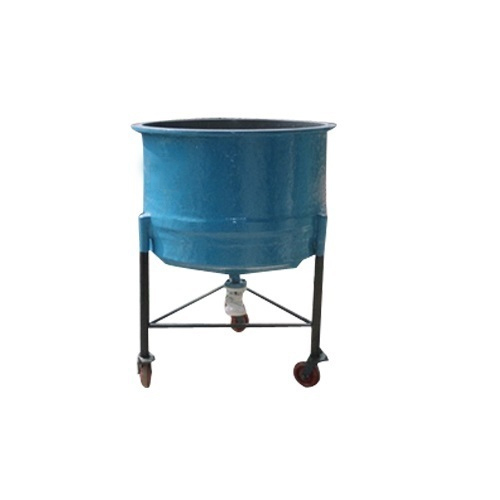 These Nutsche Filters are available at industrial leading price.